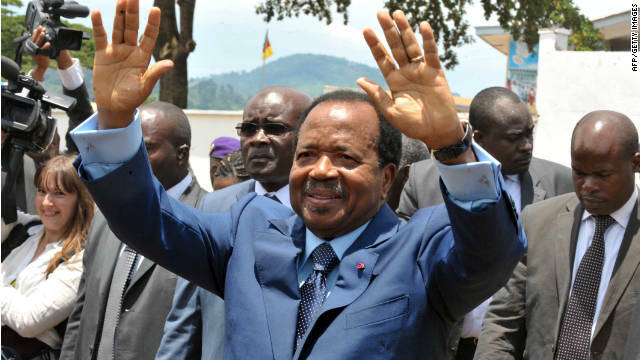 (CNN) Cameroonians are heading to the polls on Sunday where they are expected to re-elect their 85-year-old president to a seventh term. President Paul Biya has ruled the country since 1982. Observers say he is almost certain to win the election, which means he will be 92 at the end of that term. Biya has often won past elections by a landslide. In the last election in 2011, the Supreme Court found that Biya got 77% of the vote, beating out 22 other contenders. The octogenarian leader is one of Africa’s longest-serving rulers. 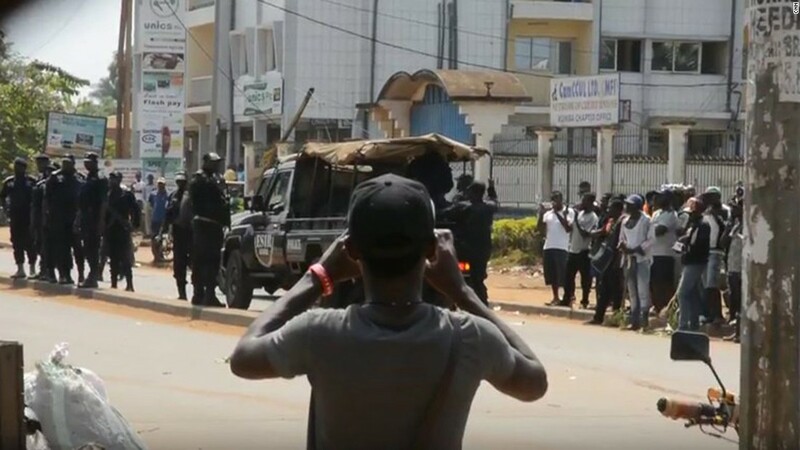 He’s also accused by rights groups of presiding over a brutal regime, characterized by human rights abuses, particularly towards residents of Cameroon’s English-speaking provinces. 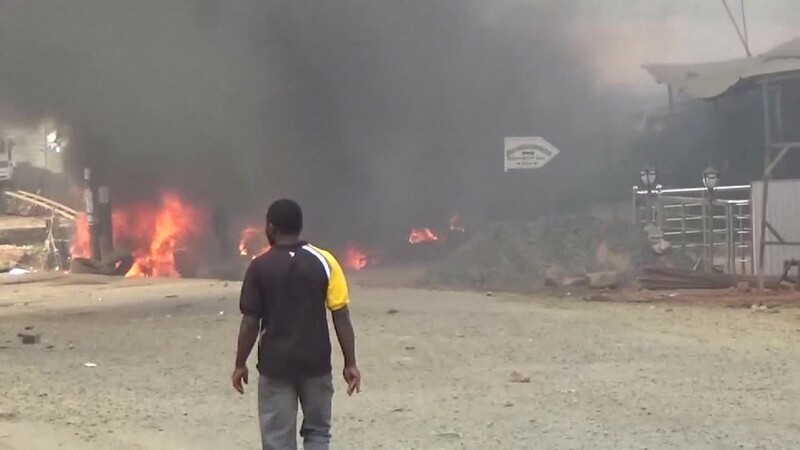 The security situation in the country has worsened significantly since 2017 when conflict broke out in its north and southwest regions between government security forces and Anglophone separatists, who declared independence, and tried to form their own country called Ambazonia. Many Cameroonians have fled the Anglophone region for other areas of the country and for neighboring countries like Nigeria. As a result, there are concerns if voters will turn out at all on Sunday. The International Crisis group warns that the risk of election violence is high in the region and urged the government to call for a ceasefire with armed separatists ahead of Sunday’s poll and during the election week. There are fears of a worsening humanitarian crisis as thousands of people who fled are forced to live on the streets and in makeshift tents, UN figures estimate that 246,000 people have been internally displaced while about 25,000 have fled to Nigeria. Speaking on the condition of anonymity for fear of reprisals, one man living in Cameroon told CNN in July: “It is a very sad time for us… An issue, which started with people holding peace branches, has now spiraled into outright war…with gun battles becoming part of everyday life for many in these regions. “It is terrible, and I can assure you that the way things are going, we are not in for a resolution any time soon,” he added. 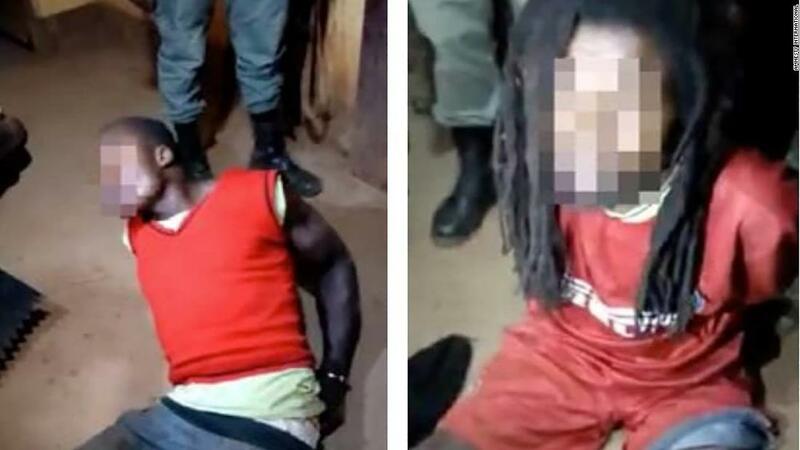 Horrific videos and images of abuse, murder, and torture allegedly by Cameroonian soldiers have flooded social media in recent months. CNN has not been able to independently verify these images. However, one of these shocking videos, which went viral online, shows the execution of two women and two children by uniformed men and has attracted widespread condemnation. Human rights group Amnesty International says it has “credible information” that Cameroonian soldiers were involved. Victims gave harrowing accounts of beatings and allegations of simulated electrocution and torture carried out by the military as well as attacks on schools and teachers by armed Anglophone separatists. An army spokesman dismissed claims of violence and torture as “rumors” and said it was fighting against a bloody insurgency. 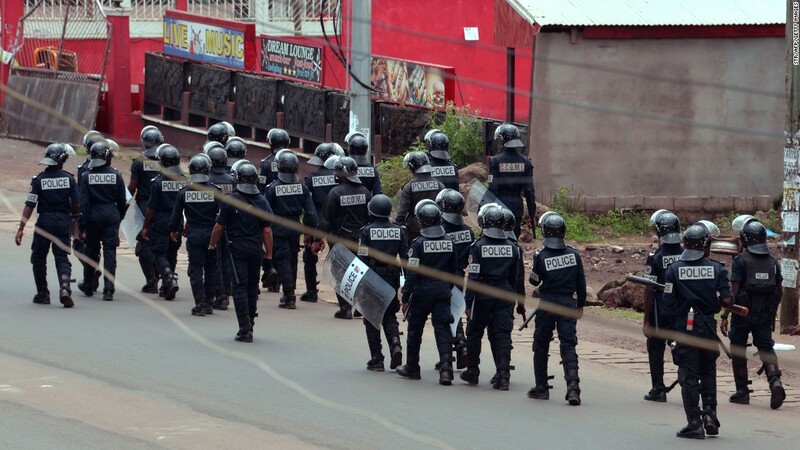 Residents of Cameroon’s two English-speaking provinces, which make up 20% of the country’s population, have longstanding grievances against the largely Francophone central government. They complain of being marginalized and having the French legal and education systems forced upon them, a practice that dates back to the post-colonial 1960s era. Sunday’s elections will be the 11th presidential election since Cameroon’s independence in 1960. There are nine candidates, and six of them are running for the first time. A leading opposition figure is former justice minister Maurice Kamto, who leads the Mouvement pour la Renaissance du Cameroun (MRC) party. The youngest candidate, at 38, is former journalist Cabral Libii. He is popular with young people, who make up 60 percent of Cameroon’s population of 24 million. Around seven million voters are expected to vote. According to Cameroon law, election results must be announced within 15 days.